I read this article and found it very interesting, thought it might be something for you. 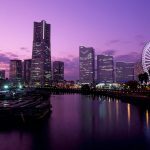 The article is called 10 Hostels to stay in Yokohama and is located at http://trip-n-travel.com/listicle/7767/. 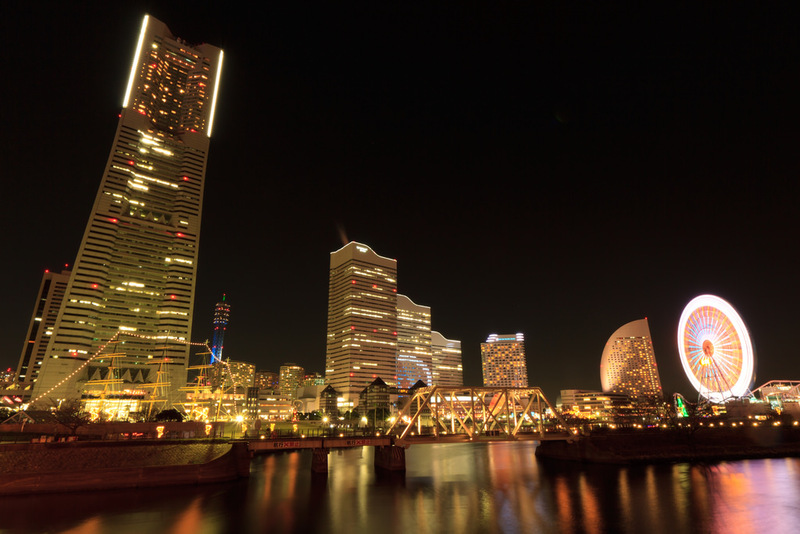 Yokohama is one of the biggest cities in Japan. Its function as an international harbor city has turned it into a multi-cultural haven for tourists. If you happen to find yourself in this beautiful city by the water, check out these 10 hostels. The most highly rated hostel in Yokohama according to tripadvisor, this hostel is within walking distance of Yokohama station. This beautiful hostel is completely made of wood and built by the owner, Lee. Visitors can expect a small cozy room and a common room that provides computers and many books for leisure. Comfortable, clean, and affordable it is sure to be a pleasant stay. Probably the most popular hostel for foreign travelers on a budget. 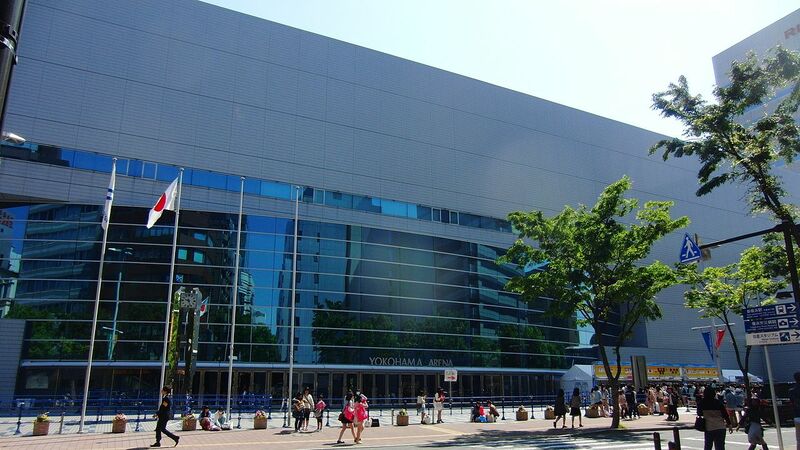 It is conveniently located near major tourist attractions such as Chinatown and Yamashita Koen Garden. Yokohama Hostel Village is made of up many hostels. This place is perfect for those who want to meet and interact with other travelers. The staff and visitors eat, cook, and play together. Lively and fun, come be a social butterfly in this little community. This new hostel is located in central Yokohama. 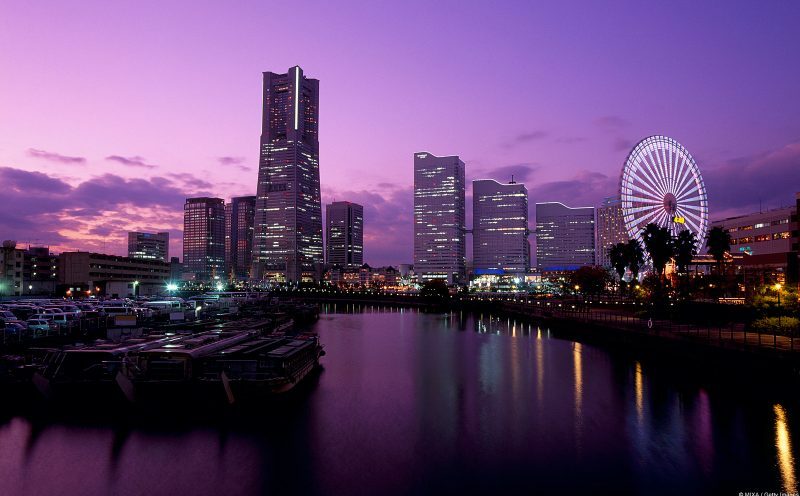 Nearby attractions include the Yokohama stadium and Yokohama Mitsui-Bussan. Great for foreign travelers as the staff can speak English, Chinese, and Japanese. Rooms are clean and come with all necessary essentials. Breakfast is free in the morning. A convenient hostel that is within walking distance of Chinatown and the train station. While the rooms are on the smaller side, they are clean and comfortable. Foreigners can easily stay here are there are plenty of english signs to direct travelers. There are also nice patio spaces for those who want to relax and read outside. Breakfast is included in the hostel price. A very unique capsule hostel that is ninja themed. For those of you seeking an interesting experience, this might be the place for you. The walls of the hostel are painted with ninjas, sakura flowers, and japanese kanji. Each capsule has an illustrated ninja figure. The hostel also provides Manga comics, which you can borrow five at a time. Breakfast is served in a western or Japanese style. Another capsule hostel near the Central Business District, this place also serves as a day spa. At night, it is a capsule hostel that caters only to single men. However, the gender-separated spas, saunas, and soak tubs are for everyone. This is surely a relaxing stay for anyone who wants to pamper themselves. This capsule hotel is within walking distance of the Sakuragicho train station. Good for male travelers looking for a quick one night stay. Each capsule room provides Wi-fi, TVs and lockers, and air conditioning. The hostel also provides a gaming center, a lounge, and a small dining area. Conveniently located in China Town and Yamashita Park, A Silk Tree Yokohama is near many sightseeing areas and delicious restaurants. Kannai Railway station is nearby allowing travelers to have easy access to all parts of the city. Each guestroom provides a TV, free internet access, and air conditioning. There is also an adorable garden for those who want to unwind after a long day of exploration. A convenient hostel for those traveling in large groups. 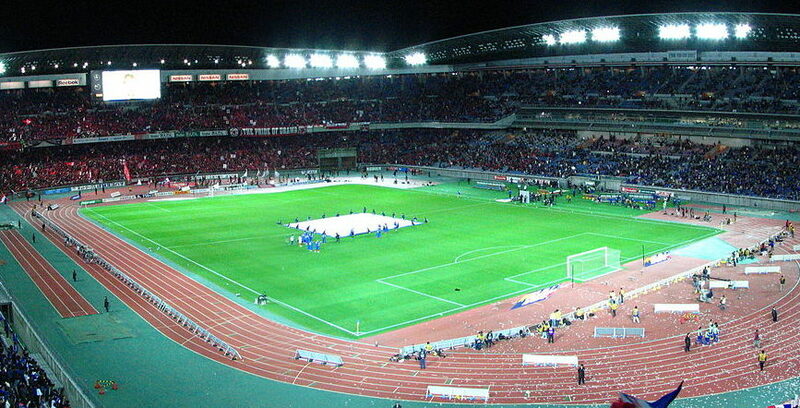 It is located near China Town, Yokohama Stadium, and the Kuan Ti Miao Temple. The hostel provides gender separated rooms. Each room has 4 beds to accommodate many people. You may also request a single if you wish to have some more privacy. Free breakfast is also provided in the mornings. 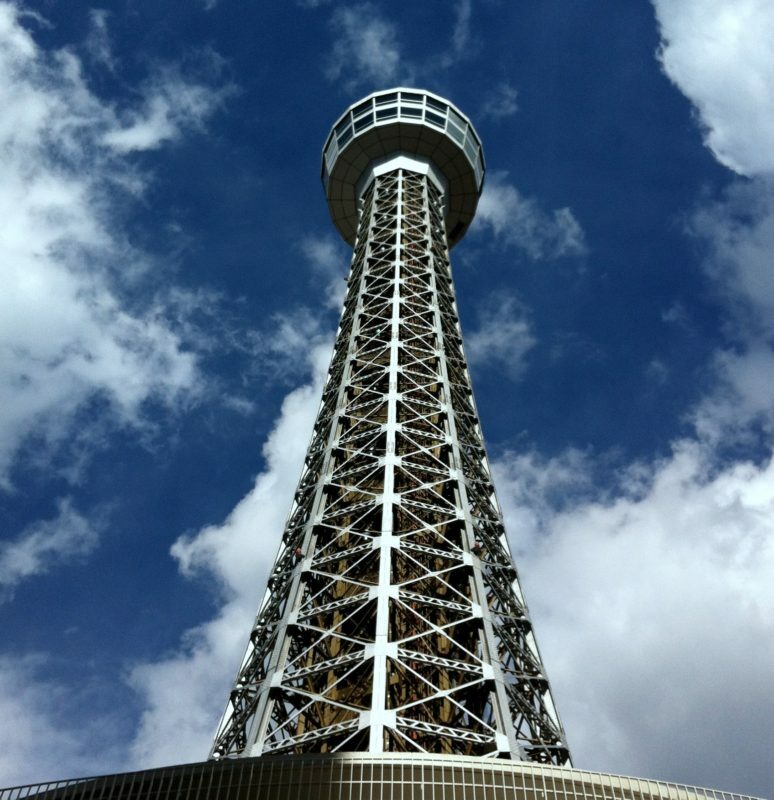 Located in the middle of Minato, this capsule is centrally located allowing travelers easy access to the rest of Yokohama. There are 56 guest rooms that are separated by gender. Each capsule provides a TV and air conditioning. The hostel also has a spa in which visitors can have a relaxing soak in the hot tub, sweat off in the sauna, or have a nice swim in the pool. Yokohama has plenty of affordable hostels for those on a budget! Come to any one of these lovely places for an excellent stay.